This week is a busy one for us. When I asked the Archangels what they would like us to focus on this week, they showed me a few things. Organization, clearing out, (again) and beautifying our environment. There is a reason for this sort of spontaneous “spring cleaning.” Our spiritual team is getting us ready for the rollout of what’s to come. I know for myself that the more stuff I have laying around, papers that need filing, clothes, and items that can be donated, the more space it takes up in my head and body. If you can take a few minutes this week to get organized, it will help with clarity and information coming from your team. I sense that most of you have already gotten spiritual nudges on this very subject. Ask Archangel Metatron to help you get organized physically and mentally. 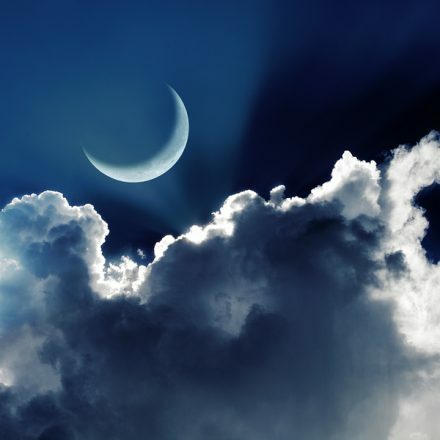 Tuesday’s New Moon, ( January 16th at 7:18 p.m. MST) is about energies smoothing out, shifting, and embracing new and next steps. I know I’d rather not take any old stuff with me into the new I’m creating; including physical energy. 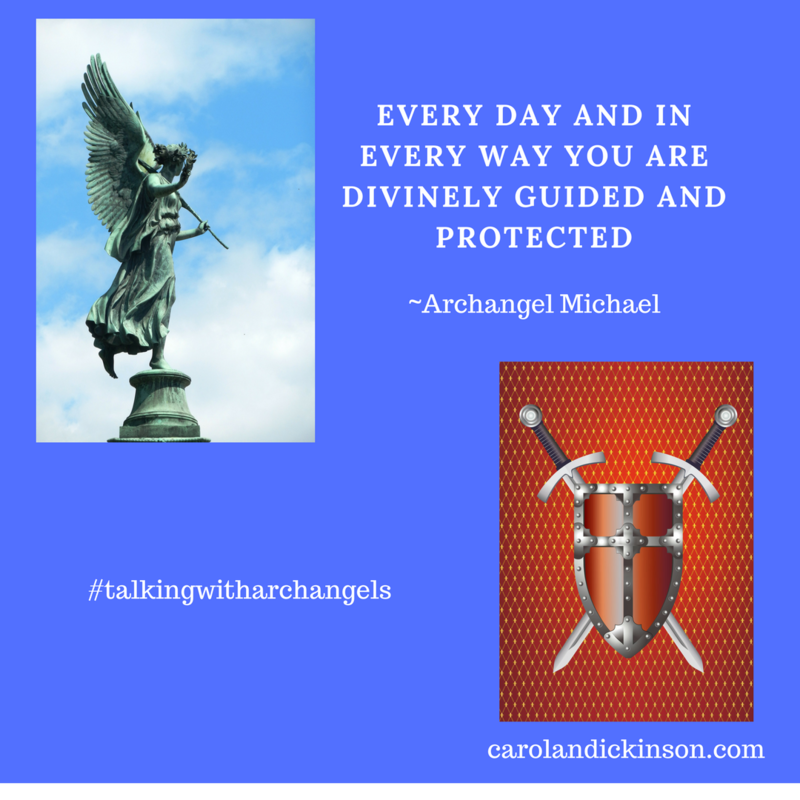 Ask Archangel Michael to help you release and dissolve any etheric cords and again, Archangel Metatron to help clear, heal, and balance your chakra’s. You can go to my website and listen to the Archangel Metatron meditation and download the Forgiveness, Release and Healing sheet found on the same page. https://carolandickinson.com/welcome/archangels-meditations-and-journal-pages/. There is a sense of quietness and calm following Tuesday’s new moon and a really important sense of clarity that will set us up for next steps. Communicating with your spiritual team this week is important for beginning to set your intentions. Maybe you’re just in the exploration phase and figuring out what is for your best and highest good, and this is a great place to be communicating with your team. There is a flurry of activity happening this week behind the scenes. Be open to possibilities when setting an intention, and maybe include, “this or something better.” Our angels and spiritual team, always have a higher vision for us than we have for ourselves.